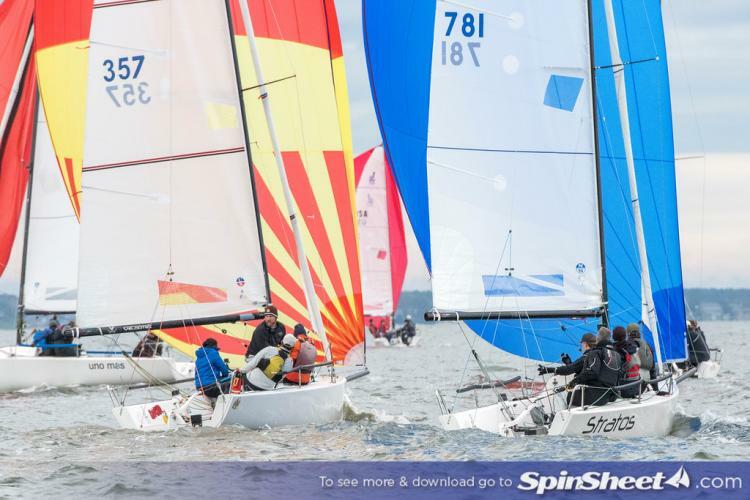 Here is the preliminary 2019 racing calendar for the Chesapeake Bay. 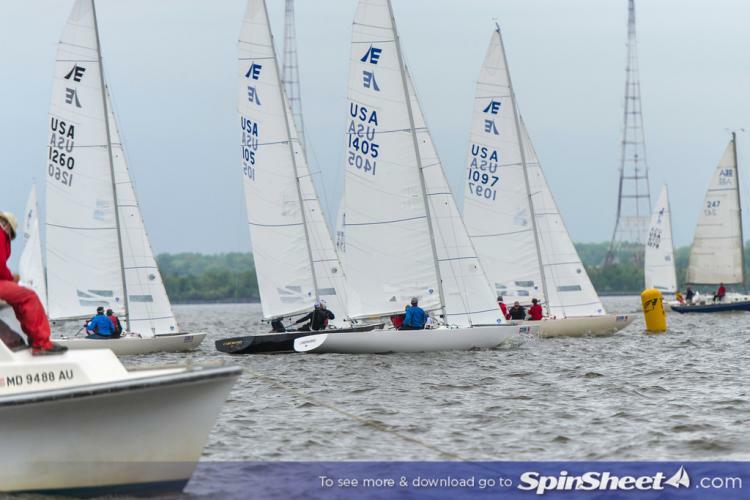 As we write this, we’re still missing some important dates for CBYRA regions 1-3, as well as the CBYRA Green Book, yet many race dates have been published on club websites and elsewhere, so here’s our preliminary list for larger events. Know that we at SpinSheet are the messengers, not the schedulers, so these dates are subject to change and revision. Don’t shoot the messenger! But do shoot us news anytime to [email protected], as we can and will update this list quickly. 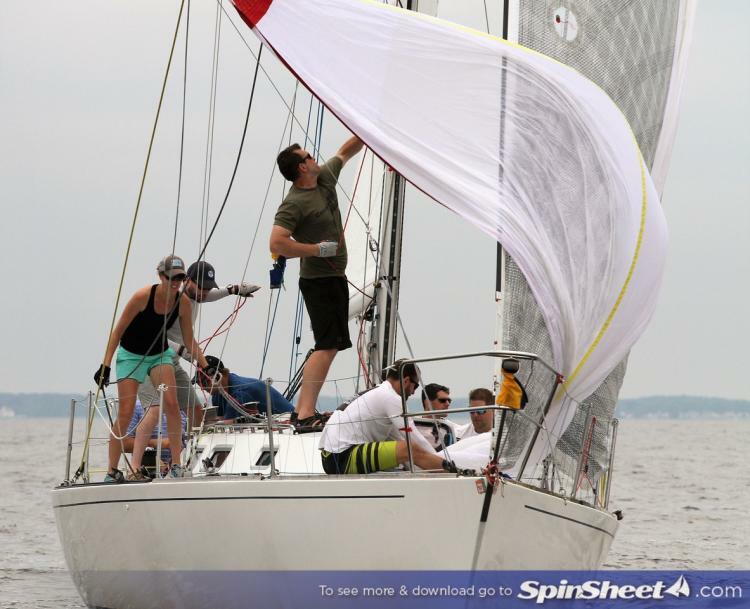 Find an extensive Southern Bay CBRYA region 4 North Division schedule here (thanks to the York River Yacht Club for posting) and CBYRA region 4 South Division here. 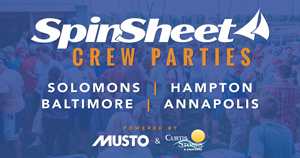 06/07 & 06/08 Annapolis to Newport--two start days! Olivia's Team Race Invitational (SSA)? 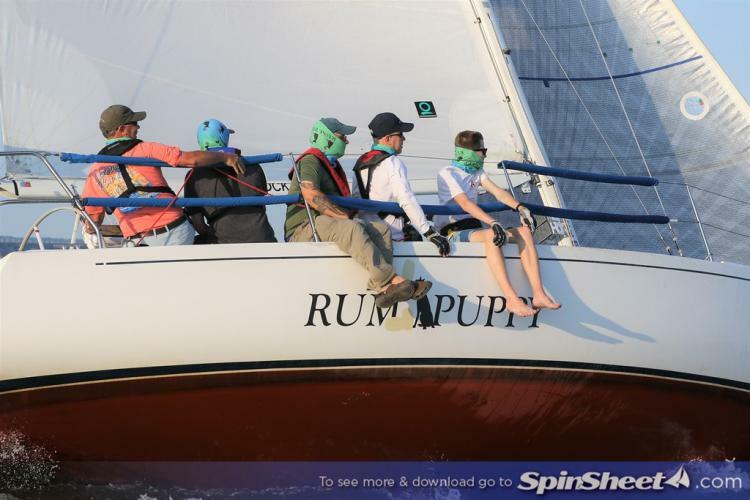 Want to see photos from previous sailing seasons? 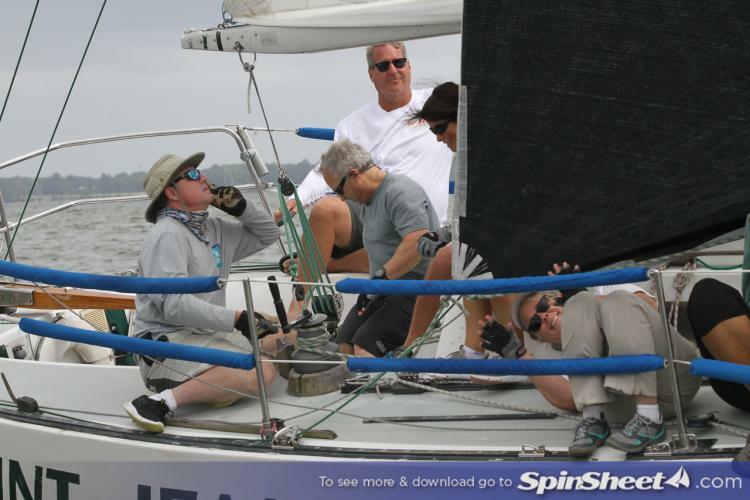 Find SpinSheet's downloadable racing photos here.